Philip Harrelson's efforts to provide O2 for your soul! I have a few more thoughts to add to the idea of this challenge that comes with being “apt to teach.” As I revisited this passage again in 1 Timothy 3, it is important to point out that this is the only skill or practice that Paul notes is specific to the church. He very well could and must be a teacher to his family but the overarching purpose of being apt to teach is that he provides instruction to the church. 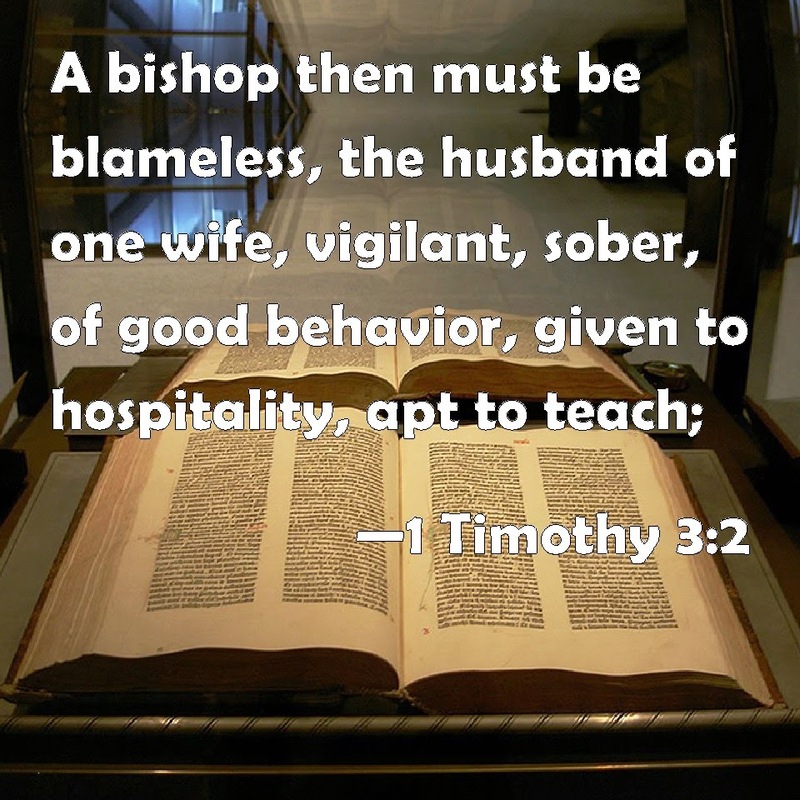 We also must give consideration to the idea that all of the character traits that Paul lists; blameless, husband of one wife, vigilant, sober, of good behavior, given to hospitality, not given to wine, no striker (not violent), not greedy of filthy lucre, patient, not a brawler, covetous, ruling his own house well, having his children in subjection, not a novice, and having a good report of those that are around him; that all of these matters will have a great impact on his ability to teach. If these matters are compromised, his public ministry of teaching will be publically ignored and privately mocked and scorned. This matter of character in apostolic ministry has far more reaching boundaries than most of us who are in public ministry grasp and understand. You cannot separate your life and practice from your doctrine.